Rapitypes is an advanced manufacturing support company providing clients with services from development models and prototypes, through moulding to carbon composite engineering and fibre glass engineering. 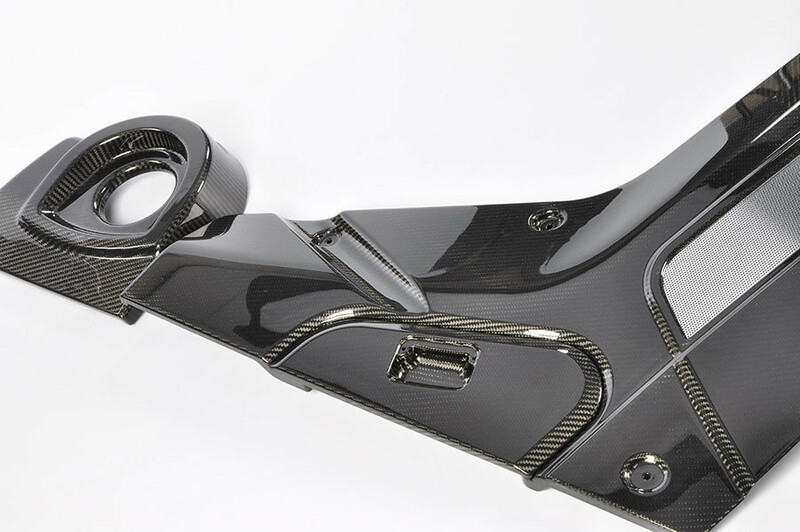 From initial ideas generation to the delivery of complete working systems, Rapitypes provides a wide spectrum of carbon composite engineering to clients in automotive, aerospace, marine, defence, industrial, medical, and general products. 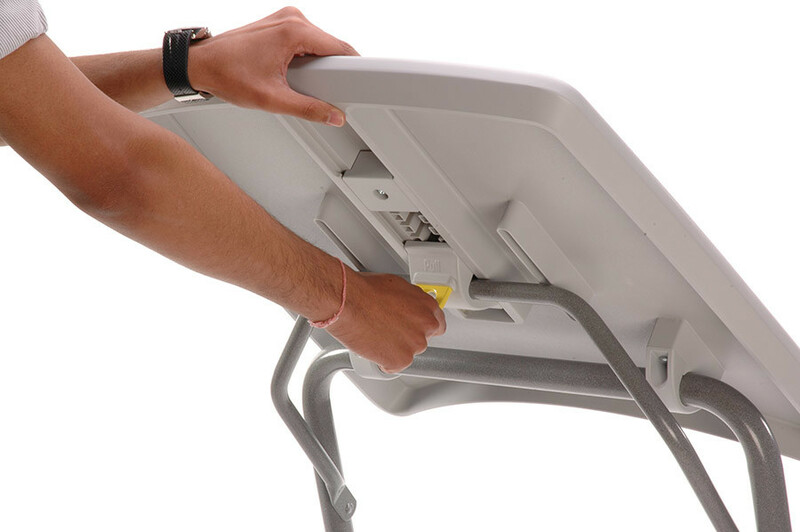 The company serves a worldwide client base with high quality fibre glass engineering for physical testing, verification and final production. 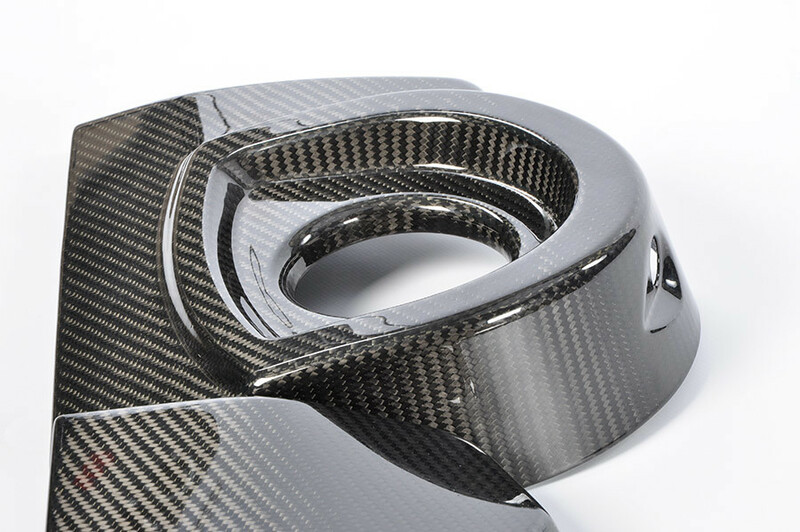 Our disciplines also cover design support, modelmaking, product prototypes, fabrication, CNC machining, patterns and tools as part of our carbon composite engineering service. 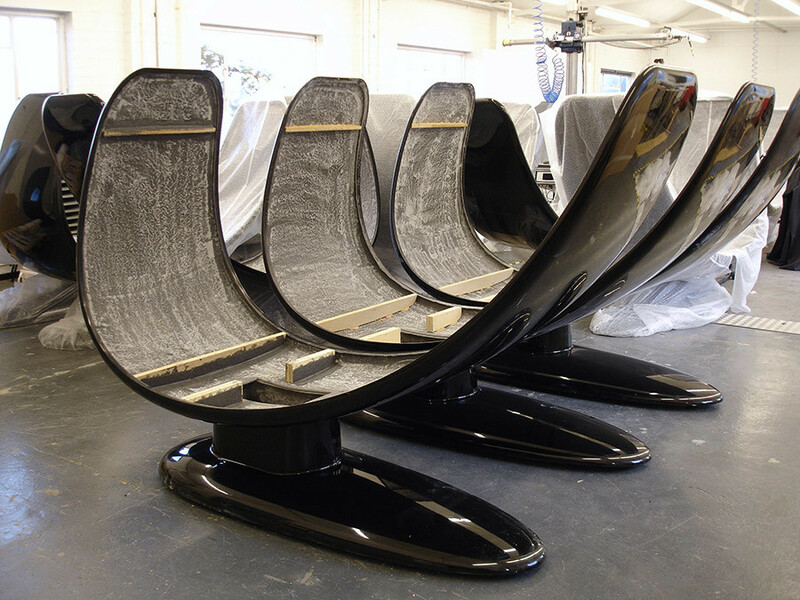 We have teams with advanced skills in fibre glass engineering and the facilities to deliver cost effective, scaleable production. We routinely supply parts and complete products in low volumes, and can also deliver a turnkey engineering-to-production service from our extensive facilities. (Rapitypes is an ISO 9001/2008 company). 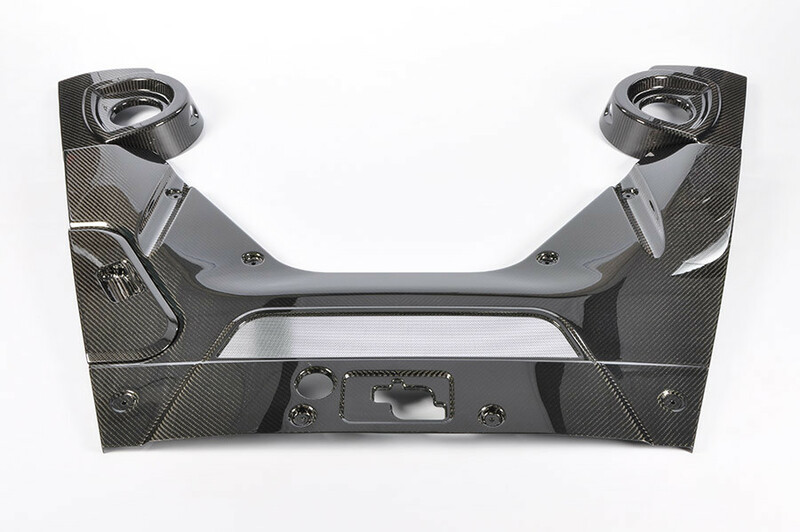 Although offshore costs may sometimes be lower, Rapitypes provides high quality carbon composite engineering and tooling at exceptionally competitive rates and reduced lead times. Our in-house tool manufacturing facility produces moulds ranging from small development tools with hand loaded cores and inserts, through to small and medium volume production patterns and moulds. The company also makes medium to large scale tools for RIM polyurethane components including automotive parts, and large housings for scientific equipment for example. The design facility also boasts comprehensive metrology facilities to complement our fibre glass engineering service including CMM machines and plates in each of two automotive styling studios and comprehensive tool room inspection facilities.